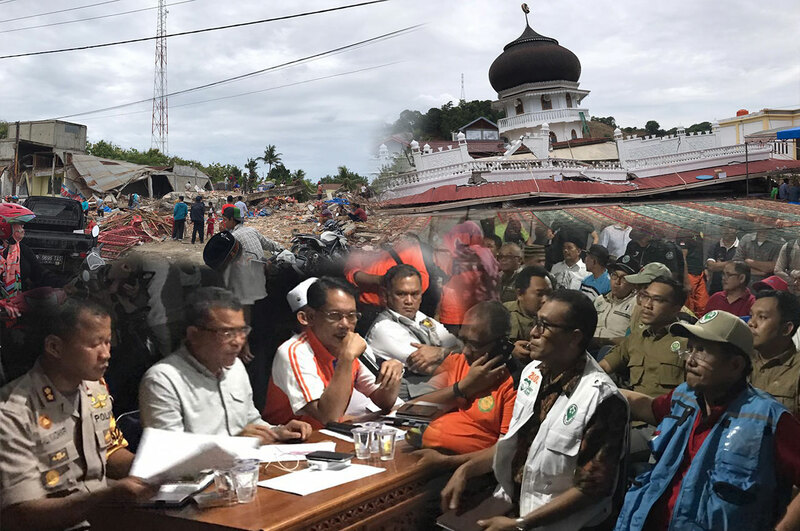 More than 500,000 people have been affected, with highest casualty and damage reported at the worst-affected area in Pidie Jaya Regency of Aceh Province, Indonesia. The earthquake had hit Pidie Jaya in the early morning of Wednesday, 7th December at 5.03am local time when many people are still asleep or just starting their day with the morning prayer. Though seemingly shallow occurring at a depth of 8.2km under the ocean, the 6.5 magnitude earthquake was an alarming memory of the 2004 earthquake and tsunami that still loomed vividly in the minds of the communities. Since attending the first disaster response coordination meeting conducted by Pidie Jaya Regency’s government officials and Indonesia’s National Board for Disaster Management (BNPB) earlier today, the CCF team had firmed up its support to the local authorities and will continue to liaise directly with designated officials to further ascertain specific immediate needs on the grounds. More updates on CCF’s response will be reported accordingly with ground progress.